The Bird Song Project I wrote about earlier has been moving along at a good pace. 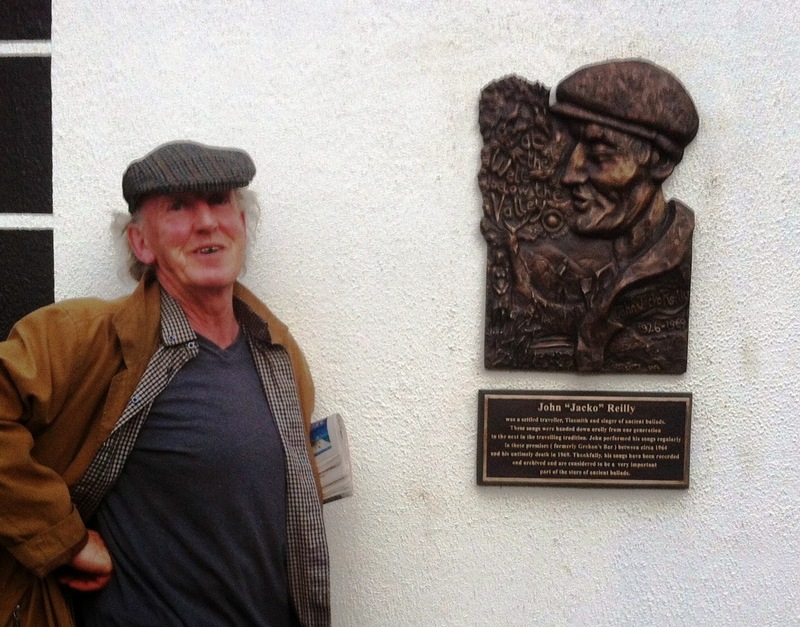 As part of the main project, Michael and Aileen, the creators of the Project have been working with 34 traditional singers from all over Ireland, including such singers as Grace Toland, Johnny Mháirtín Learaí, Jackie Boyce and Niamh Parsons. 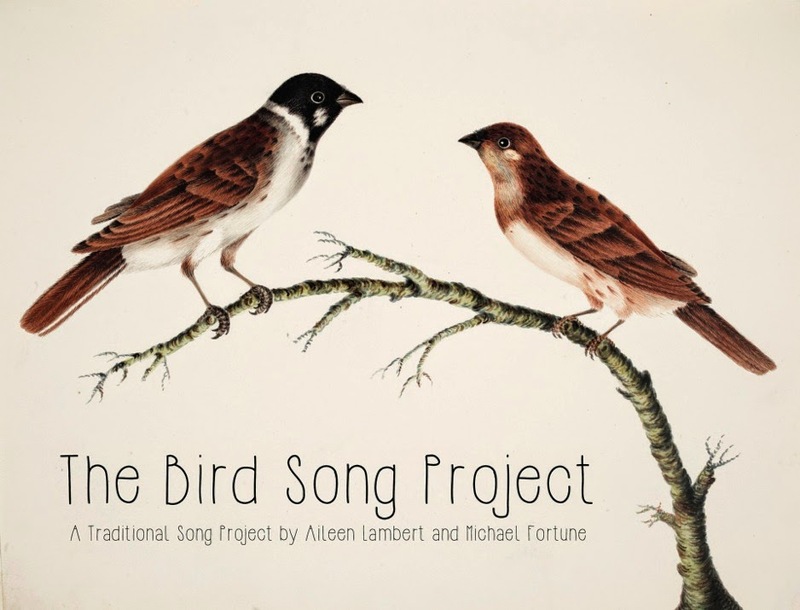 The project takes the form of a themed research and performance project based around the collection and performance of songs, from the Irish tradition, which reference birds or birdsong. There will be five concerts, which will take place in the four provinces of Ulster, Leinster, Munster and Connaught with a fifth concert in Dublin. 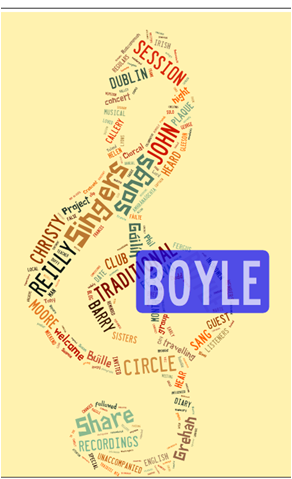 Singing Circles have also been invited to become part of the wider project by hosting their own bird song themed night during the month of May 2015. There are now sixteen Singers' Circles who have chosen to take part in the 'surround [bird] sound'. 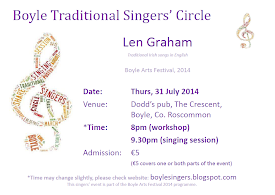 Boyle Traditional Singers' Circle is planning to be one of those circles and we'll devote the May 2015 session to the theme of birds and birdsong, as far as possible. When we're doing this, we'll be connecting with other Clubs around the country doing the same thing, all part of an All-Ireland themed-song event. 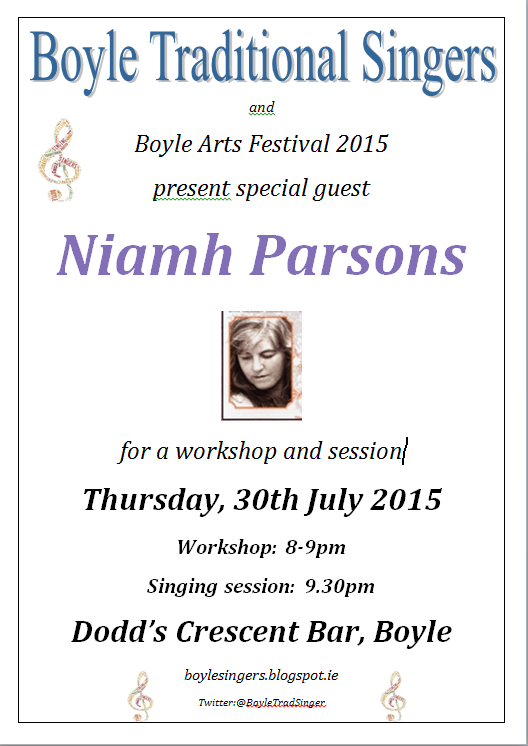 Looking forward to the Boyle April session, when the special guest will be Roisín White, from Kilkeel, County Down. 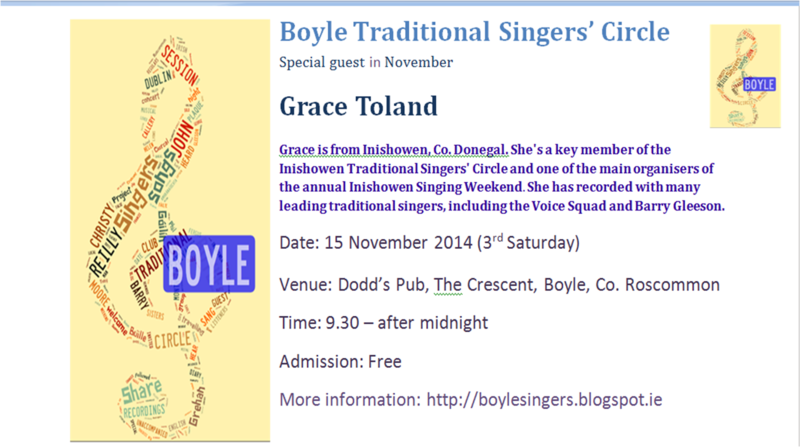 We're delighted Roisín is coming back to visit the Boyle Traditional Singers' circle. 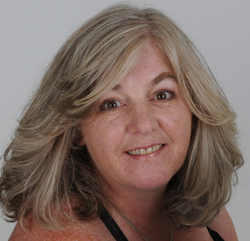 Roisín was our guest during the 2013 Boyle Arts Festival when she led a workshop and headed up the lively singing session with great good humour and energy. 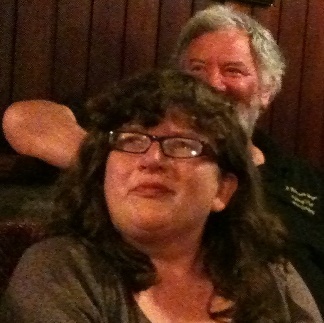 Roisín is the very deserving 2015 winner of the TG4 Singer's award: Amhránaí TG4, presented at the Gradam Ceoil - Traditional Irish Music Awards ceremony in Cork's Opera House, in February.